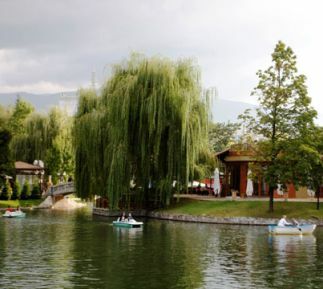 There are several artificial lakes in Sofia. 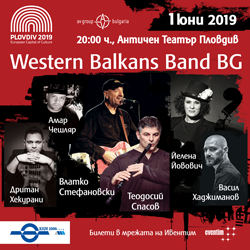 Two of them are in the biggest park in Sofia – Borisova gradina. In the center of the city you will easily find the fountain in front of the Presidency and the hot mineral springs behind the Mosque.